It’s time to Celebrate the Night Sky! This week in the Twin Ports and our region we are celebrating connecting to the starry night sky as we approach the first day of fall and get ready to enjoy longer nights. People all across the region have a vision of a Duluth and Lake Superior free of light pollution and full of starry skies. Throughout the week, we have been hearing from experts like Dr. Shadab Rahman about the effects of light pollution on circadian rhythm. Light at night interferes with our sleep cycles and can have real and serious health consequences. Not only is Meteek Supply a proud sponsor of Celebrate the Night Sky Week, but we also have products like NovaFlex Lighting to provide to a few simple ways to support our circadian rhythm. 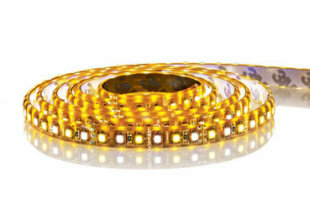 NovaFlex is flexible, energy-efficient LED ribbon/tape light in output ranges for every application. With NovaFlex we can increase the amount of brighter blue light during the day and utilize dimmer, warmer, red and amber tones at night which more closely mimics natural daylight cycles. Since we are exposed to artificial lighting nearly 24 hours each day, we can increase the brightness and intensity during the day to mimic natural daylight. At the same time, we can utilize warmer-colored, dimmer lighting at night. This will reduce the effects of how artificial light disrupts normal sleep patterns. Increasing brightness and intensity of indoor lighting during the day helps to mimic natural daylight. NovaFlex offers products that are beautiful, energy efficient and designed in output ranges for every application. 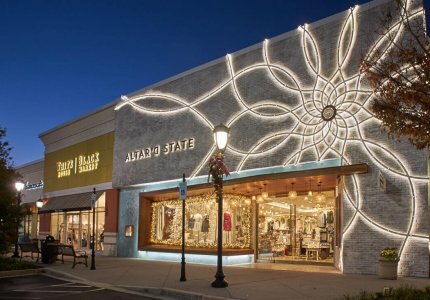 NovaFlex also offers architectural-grade LED neon in multiple outputs and color options for indoor and outdoor lighting solutions. We invite you to stop in to see some samples. 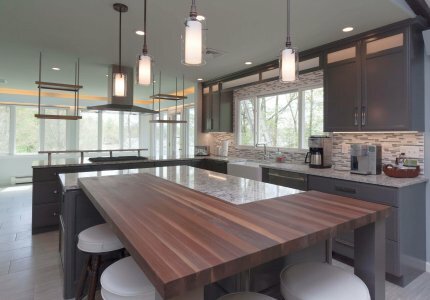 Or give us a call at 218.481.7440 to discuss your lighting needs.